LG Thrill 4G is a decently made Android cellphone launched back in the year 2011, which features a fast 1 gigahertz Dual-Core CPU, a 4.3-inches multi-touch capacitive screen and a 5 megapixels back-facing camera. This cellphone is a bit heavy for a phone this size, with a weight of 5.93 oz. 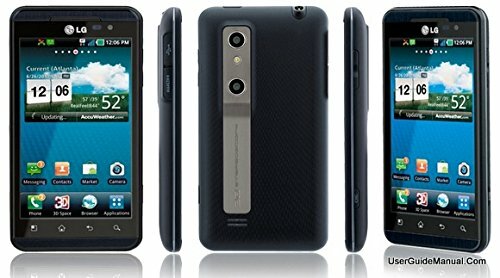 LG decided to equip this phone with a powerful 1 GHz Dual-Core processing unit, packed into a TI OMAP 4430 chip with 512 MB RAM. To handle graphic calculations, the LG Thrill 4G also uses a PowerVR SGX540 GPU running at 200 MHz. An interesting feature of this cellphone is its big 8 GB internal memory and an external memory card slot, which allows you to store hundreds of games and applications without worrying about space. The LG Thrill 4G is equipped with a good looking 800 x 480 4.3 inches display, making everything look vivid. Its display uses TFT capacitive technology, and can detect multi touch gestures. This cellphone has wi-fi connection (although it can't be provided to other devices acting as a mobile hotspot) or 3G fast connection type, using HSDPA, HSUPA, UMTS and EDGE technologies. This phone uses a SIM card for GSM carriers. The LG Thrill 4G is only equipped with a 5 MP back camera. Its back camera lens has a maximum F2.8 aperture so it struggles to take good photos in poor lighting situations. It is capable of capturing videos in Full HD 1920x1080. This cellphone also counts with flash and auto-focus. This phone counts with a mid capacity 1500 mAh Li-Ion removable battery that provides the LG Thrill 4G a good battery life. 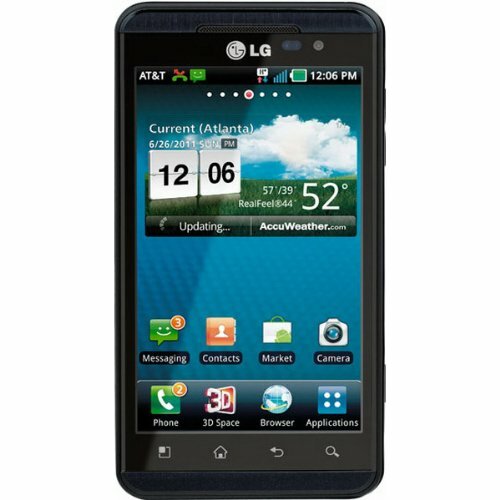 LG afirms this cellphone has a talk time of 6 hours and a stand by time of 312 hs. This cellphone also features some interesting features like Bluetooth, GPS Localization and NFC (Near Field Communication), and multiple sensors like Light Sensor, Proximity Sensor, Accelerometer and Compass. This cellphone is being sold for about $ 140, which is similar to other similar phones.